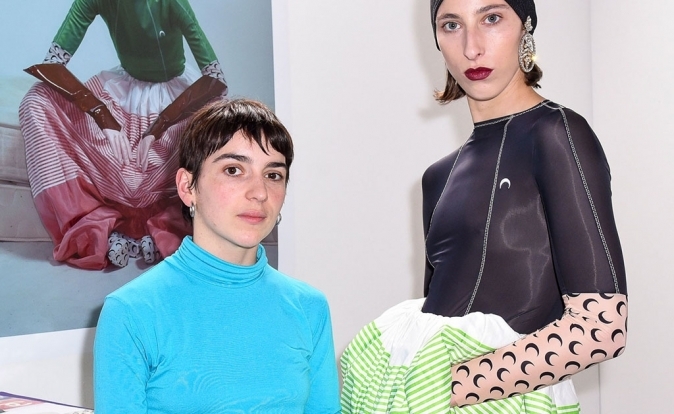 Marine Serre has been announced as the winner of the 2017 LVMH Prize. 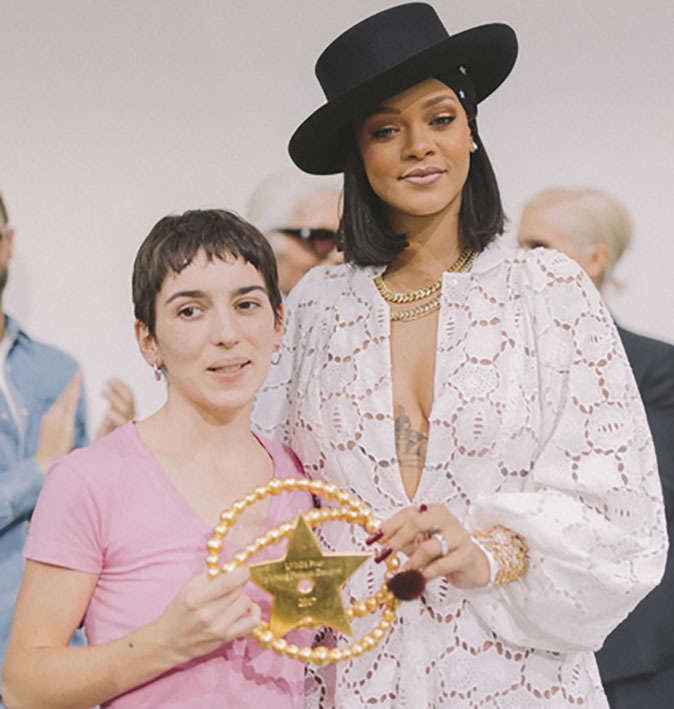 The announcement was made by the singer Rihanna at the Fondation Louis Vuitton in Paris. The prize of €300,000 comes with a year's worth of mentoring. Serre, who currently works at Balenciaga in Paris, is also a finalist for the ANDAM Prize and participated at the Hyeres festival. Kozaburo, designed by Kozaburo Akasaka, won the Special Prize of €150,000 euros.